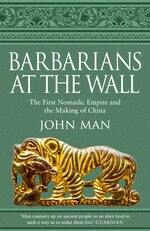 John Man is a historian and travel writer with a special interest in Mongolia. 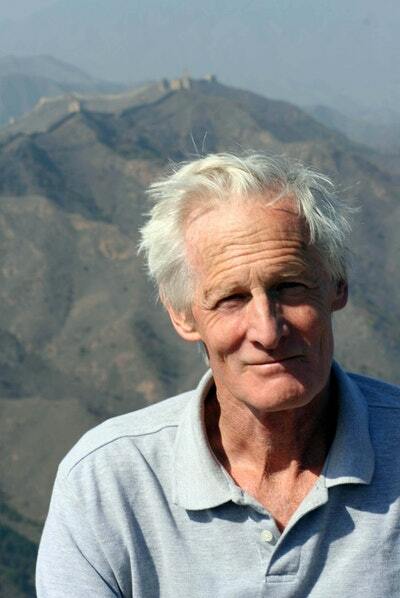 After reading German and French at Oxford he did two postgraduate courses, one in the history of science at Oxford, the other in Mongolian at the School of Oriental and African Studies in London. John has written acclaimed and highly successful biographies of Genghis Khan, Attila the Hun and Kublai Khan as well as Alpha Beta, on the history of the alphabet, and The Gutenberg Revolution, on the invention of printing. Be the first to find out about John Man.